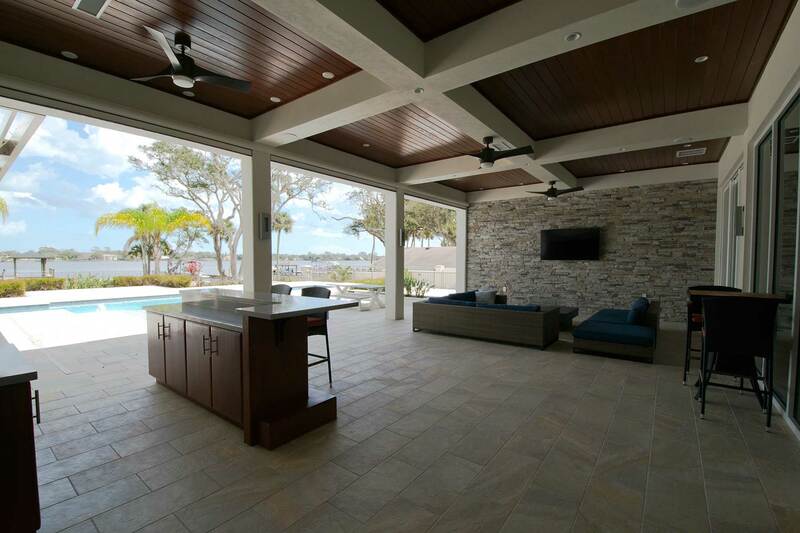 Forever Homes, a leading custom home builder in Central Florida, has been building stunning custom homes since 1985. Proudly serving all of Central Florida including Daytona Beach, Port Orange, Ormond Beach, New Smyrna Beach, Ponce Inlet, Winter Park, Orlando, Brevard County and Surrounding Areas. 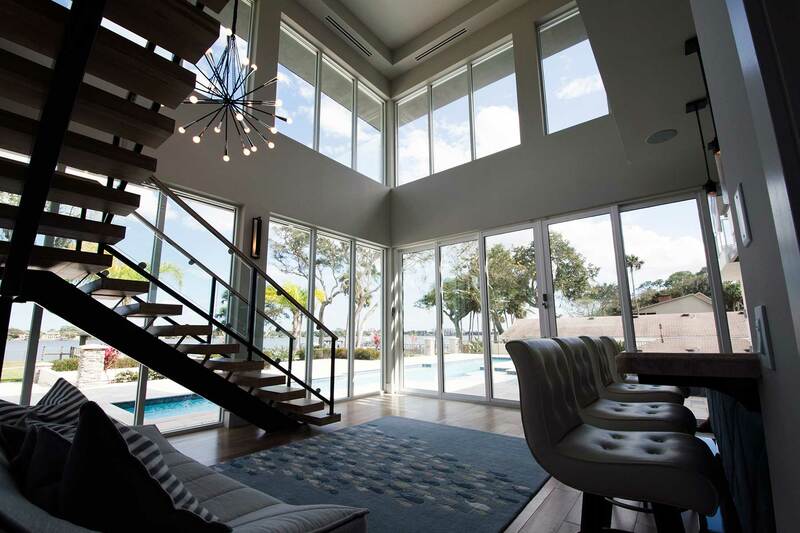 We specialize in Luxury Oceanfront & Riverfront construction. Everyone has his or her own vision of what their dream home would be. 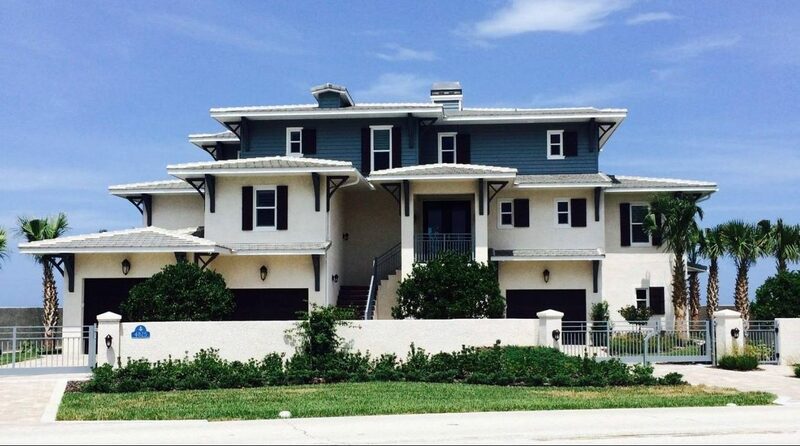 Some envision an opulent, ocean view luxury home and others see a charming cottage in a beachside Florida town. No matter what your vision, you want a builder you can trust to build the home of your dreams and to do it right. 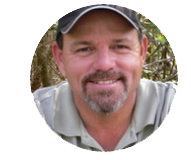 You want a builder you can trust with what may be the largest investment you ever make. You want a builder you can trust to keep your family safe by ensuring excellent craftsmanship that will last forever. Forever Homes are uniquely beautiful, safe, strong, and they last forever. 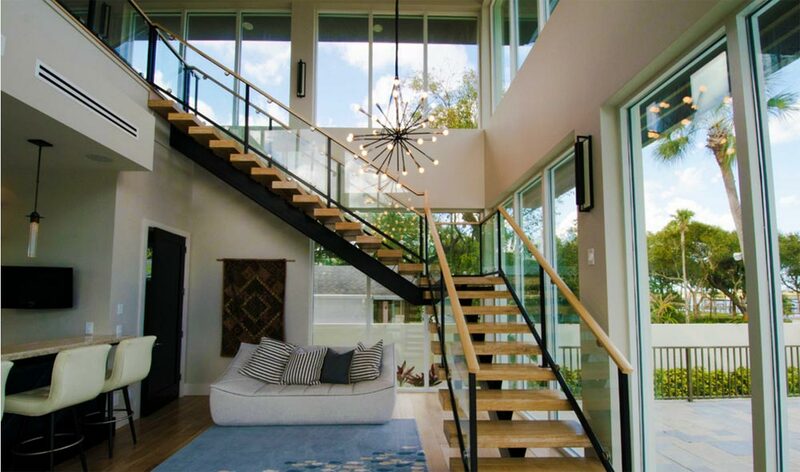 Building magnificent, custom homes – Forever Homes are far from cookie-cutter. They are extraordinary, one-of-a-kind homes individually tailored and built to suit the needs and desires of every single owner. There is no material we can’t get… nothing we can’t build. Are with you every step of the way – We work closely with you at every stage – before the planning and design stage, straight through to after you are comfortably enjoying your new home – to ensure that you get the “Forever Home” of your dreams. 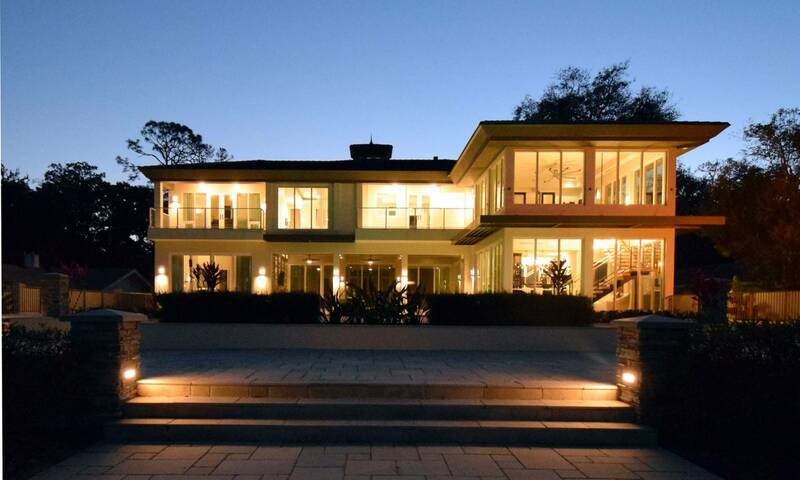 Forever Homes Owner Jack Nunez, known for his quality workmanship and specialization in luxurious, custom, oceanfront homes, directly supervises the building of every Forever Home. He is on-site to personally ensure that every Forever Home is built right and is safe, secure and strong. Creating enduring relationships – The relationships that Forever Homes forges with its clients are long-lasting. They are based on high quality workmanship and reputation beyond compare. We do what we say and we do it right because our stellar reputation depends on it. Providing top-grade materials at unparalleled prices – Our enduring relationships are not limited to our clients. We also have exceptional, long-standing relationships with all of our subs and vendors, ensuring that our clients always get the best materials at the absolute best price, as well as incomparable service. 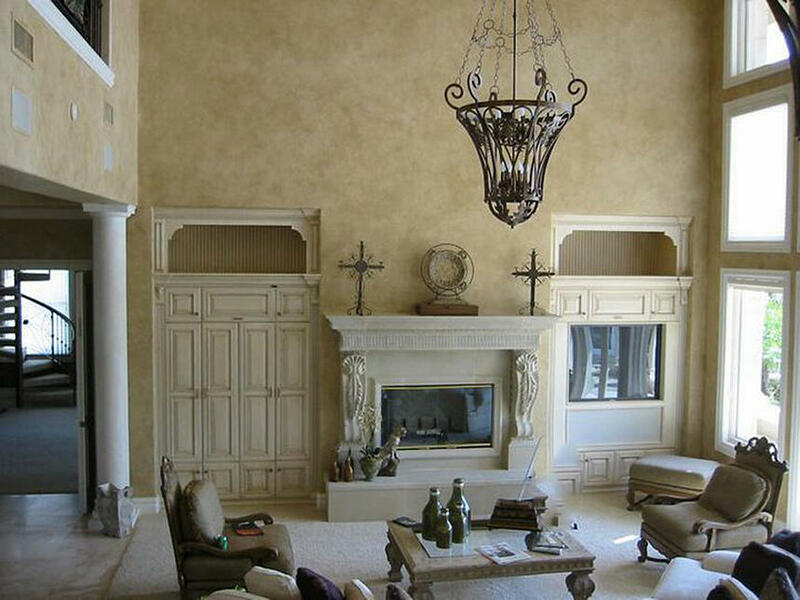 Forever Homes, the premier custom home builder in Central Florida, has been building stunning custom homes since 1985. We do it all. Even though we specialize in custom built, luxurious oceanfront homes, we provide the same high level quality for conventional homes. Let us build your dream home, just give us a call! 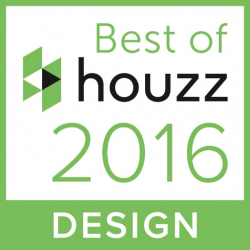 Award-Winning Best of Houzz 2016 in Service —All 5-star reviews! Contact us for a free consultation at our office or your location. Tell us a little about your project, including location (if you have one) and what stage you are in. We will call you back within 24 hours.